To find out the contact information for the volunteer leader of a ministry, please contact the office at 801-394-5543 or send email to office@elimlutheran.org. I was ordained November 23, 1986. 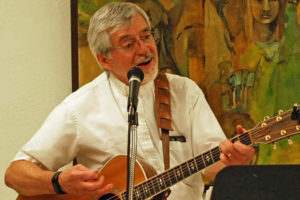 My hobbies include reading, singing and playing the guitar, hiking, and spending time with grandchildren. Reba and I are active and do a morning run most mornings every week. 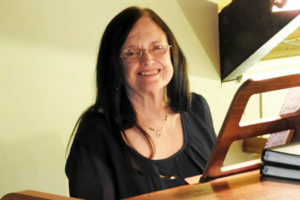 Diane McDonough is our musician (organ & keyboard).